Compatible with DELL Inspiron N7010 Keyboard is Genuine and new keyboard, manufacturer by Dell , With 12 months warranty for manufacturer's defects and 37-days money-back guarantee on all the products. DELL Inspiron N7010 Keyboard Fits Parts NO. DELL Inspiron N7010 Keyboard Fit Laptop Model. Why Buy DELL Inspiron N7010 Keyboard here? 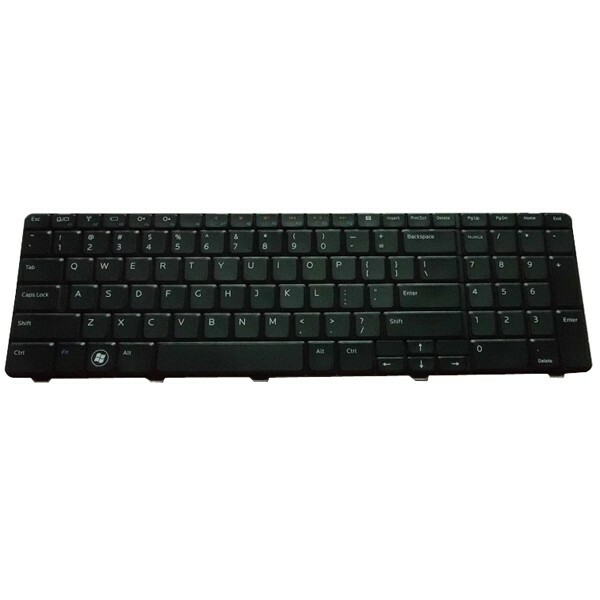 We focus on bring the best DELL Inspiron N7010 Keyboard sales to our customers and strong desire our customers can buy their satisfaction DELL Inspiron N7010 Keyboard. We are committed to providing customers with high-quality, high-capacity and low price Replacement keyboard for laptop.